Bill Hesbach is a long time Connecticut beekeeper, an EAS Master Beekeeper and an University of Montana Master Beekeeper. In this episode, Jeff and Kim talk with Bill about the Connecticut Backyard Beekeepers Organization, the CBA "Bee Talks" informative gatherings and finally the Connecticut Queen Breeders Cooperative. 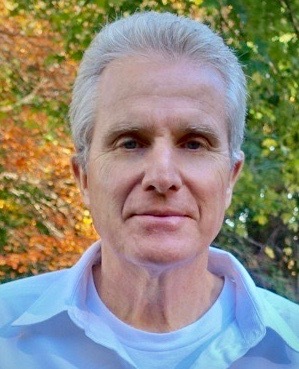 We want to thank Bill for sharing his ideas on promoting beekeeping and education of beekeepers on this episode and hope you will find something that you can use locally. 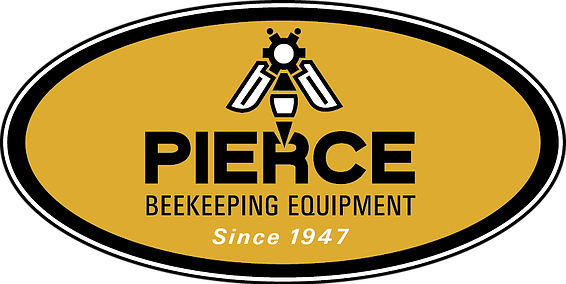 We also want to thank Pierce Beekeeping Equipment for sponsoring this episode. Pierce is the manufacturer of the often copied but never duplicated Speed King Electric Uncapping Knife. 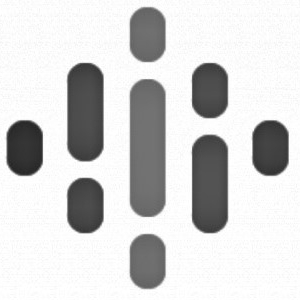 Check them out on their website or where ever quality beekeeping equipment is sold.